4 Which Pedometer is suitable for you? Counting your steps to fitness with our best pedometer reviews 2016. Fitbit Pedometers like the Fitbit Alta are among the UK's best pedometers in our reviews 2016. Body workouts and fitness are becoming important to more and more people nowadays. Therefore a healthy lifestyle and diet have become very ordinary goals for quite a lot of us and so we have loads of fitness devices that help us along the way. There are statistics that suggest that a mere 10.000 steps a day are necessary to achieve these goals and can preclude diseases like diabetes and depression and avoid the risk of strokes and heart attacks. High blood pressure for example can be eliminated by simply walking more consciously during your daily routines. Nobody in their right mind would think about counting their steps by themself during their daily routine, but in order to achieve your 10.000 a day, pedometers or step counters / step trackers will let you know exactly how far you’ve walked and shows numerous other statistics. To find out which fitness tracker is the best buy right now we’ve analysed leading brands and smaller producers to which ones make the best pedometers. 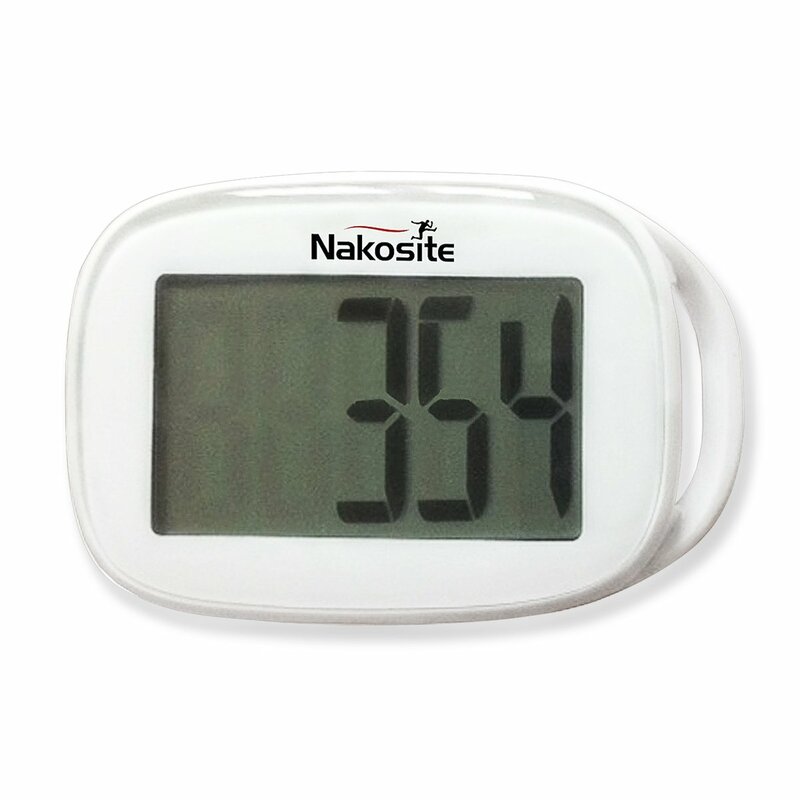 Read all you need to know about step counters and our pedometer reviews below. To stay fit most people need no more than 150 minutes of activity a week, meaning about 2.5 hours at seven days, that’s only 20 minutes per day during which you only need to walk more consciously. The 10.000 steps a day goal helps you visualise this effort. The best pedometers count your steps automatically, let you set your personal goals and some have smartphone apps and many more features. Find out below which type of step tracker does what. 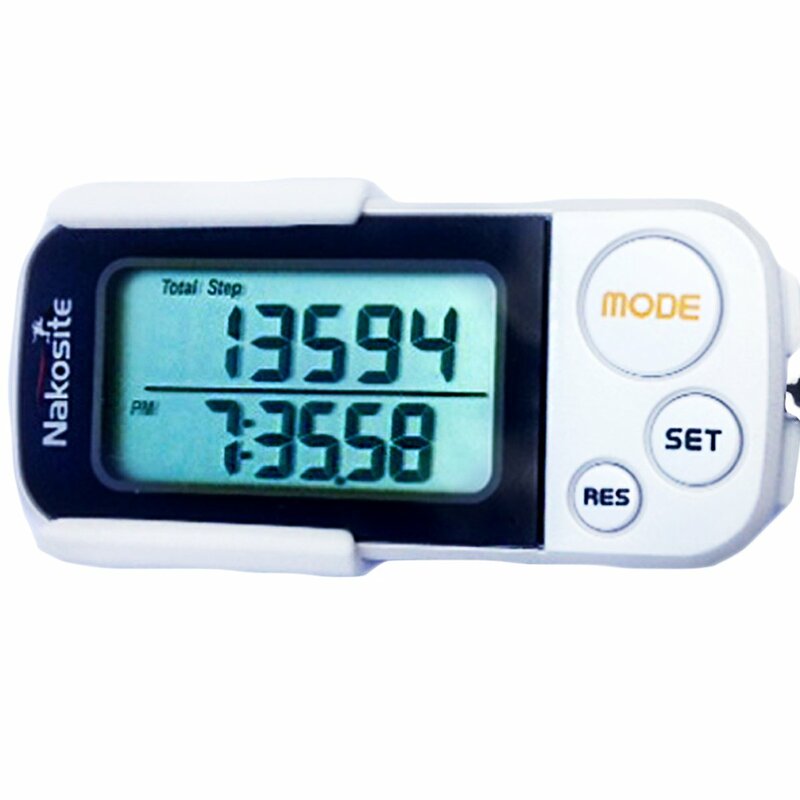 Electronic Pedometers Electronic step trackers are the most common type of pedometers and are fairly easy to use. A micro electric system measures movement in multiple dimensions via a sensor and also uses GPS to register steps very precisely. 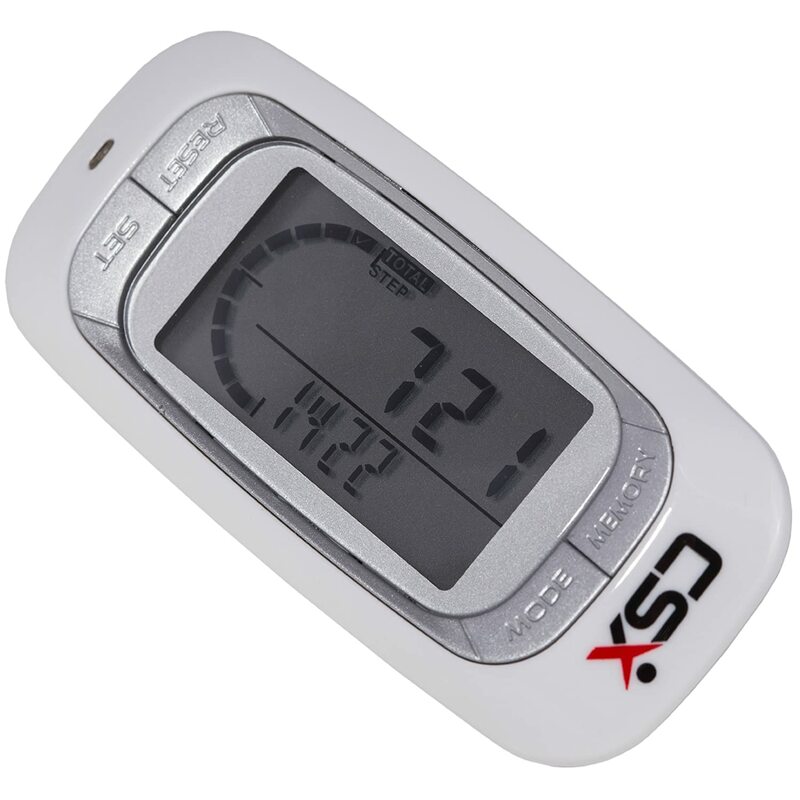 Some of the best pedometers even differentiate between cycling and running. Omron pedometers and Silva pedometers are some of the leading brands in this category. Pedometer Watch The pedometer watch also figures as the new generation of step counters. Like a watch it’s worn around the wrist whilst integrated sensors measure your movement. At the same time the watch is often coupled with a smartphone app or acts as a smartwatch itself. If you buy a waterproof model you may also go jogging or swimming. 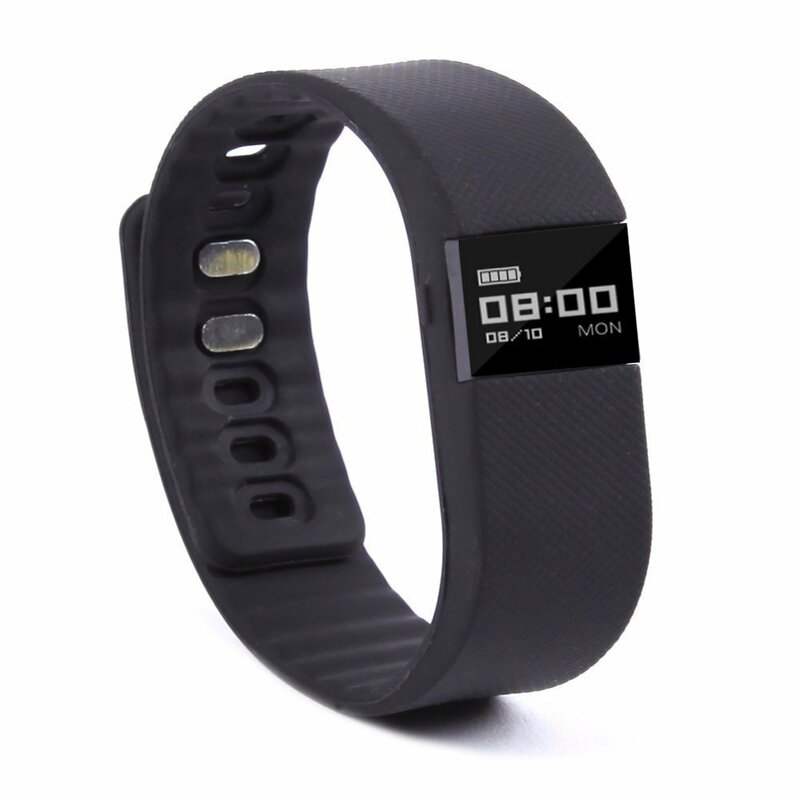 Garmin pedometers and Fitbit pedometers are popular brands for pedometer wristbands and watches. Pedometer App A pedometer app is available from different publishers and usually for free or low-priced. You can therefore install it on an iPhone 5 or iPhone 6 but also on any other iOS or android operating system. The best pedometer apps like those from Fitbit are very precise. Smartwatches like the Apple Watch can also be used as step trackers, though being part of the actual system that works the device rather than an extra app. 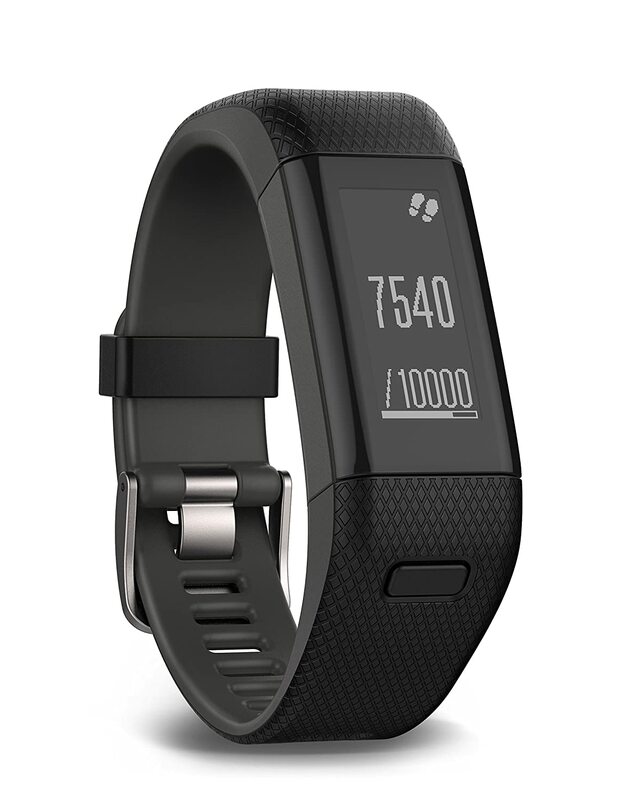 A step counter is a simple and user friendly way to observe your fitness and activity. No matter if you get a watch or pedometer wristband, smartphone app or standard walking distance tracker, they all have the basic task of counting your steps. Our best pedometer reviews also focuses on some strengths and weaknesses of all types. Which Pedometer is suitable for you? Some of the best pedometers do not just act as a fitness tracker but also as a calorie counter. It enables you to optimize your calorie intake and improve your diet. Where do I find a cheap pedometer? Our best pedometer reviews at the top of the page not only show the top fitness trackers of 2016 but also the best cheap pedometer we analysed. 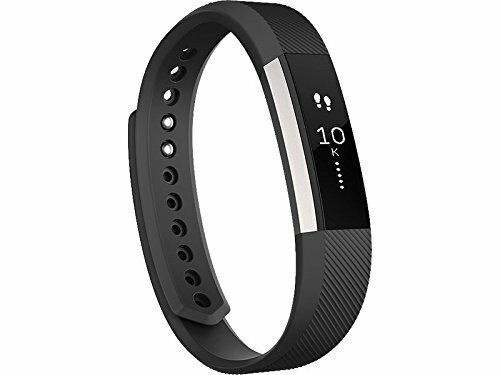 It is marked as the ‘price tip’ and though it does not have all the features of a top quality device like for example Garmin pedometers or Fitbit pedometers, it shines with simplicity and affordability. How do I attach a fitness tracker correctly? There are hardly any limits as to where you can attach your activity tracker. With a pedometer watch or pedometer wristband it’s obvious that you wear it round your wrist or sometimes ankles. Generally most pedometers for walking have a clip for your belt or trousers or can simply be tucked into your pocket, handbag or rucksack. Experts say that 10.000 steps a day contribute to having a healthy body. If your intent on losing weight you’ll have to walk more than that. But most importantly, it’s not just your movement but your diet that determines how much weight you lose. The general rule here is that you need to burn more calories than you take in and to get a good view of how much that is a calorie counter is just the right pedometer feature for you. Where can I find the UK’s best pedometers? There are many places to buy an activity tracker. Though we recommend steering away from conventional supermarkets like Tesco or Asda. In our pedometer reviews we found that the best offers, discounts and prices are found in online shops where you’ll find good deals for Omron pedometers or Silva pedometers. If you you want to spare yourself from looking, just take a look at the pedometer reviews above where we listed the ‘top-rated’. This is our recommend best buy for 2016 and is a safe bet for quality if you’re prepared to spend a little more. 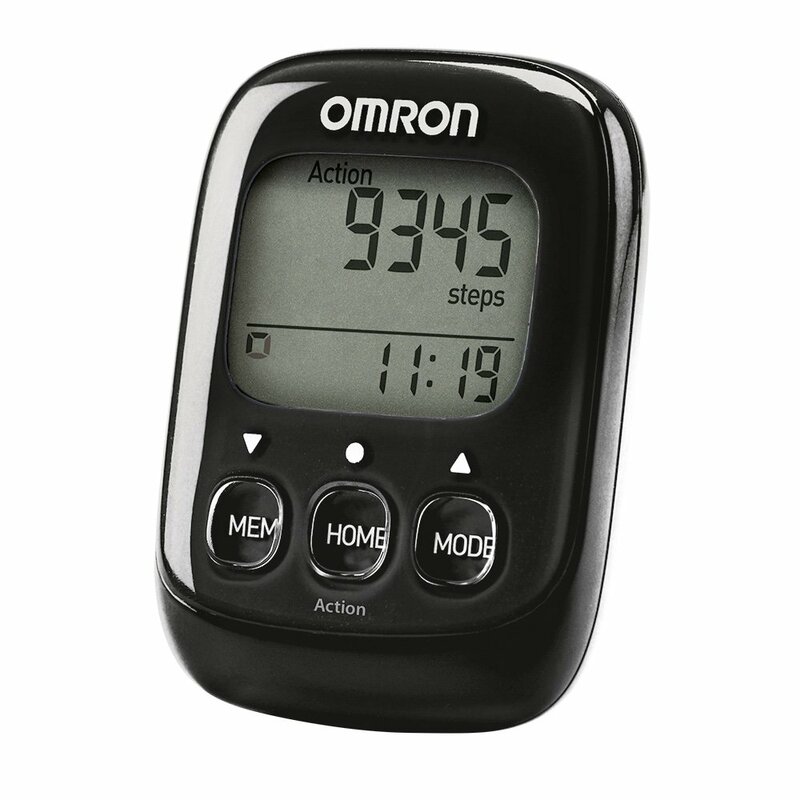 Omron Pedometers have a more classic approach with the pocket sized Omron Style IV. 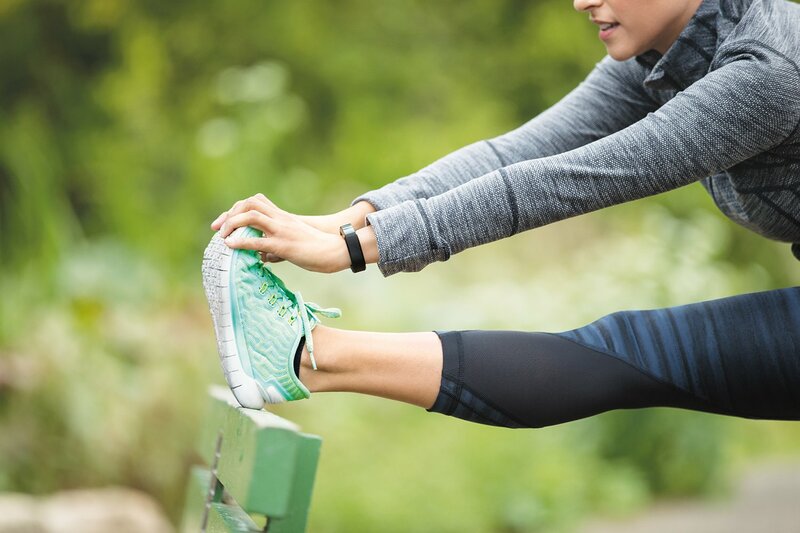 Brands and price vary a lot with fitness trackers depending on their features and build. You’ll find cheap pedometers but also expensive models from Garmin, Silva and Fitbit as well as Omron pedometers on the internet. To get an overview just see the list below. These are the leading brands for general walking distance calculators, watches with pedometers and other tracking devices. Here are some more pedometer brands worth mentioning. With apps you can have a cheap pedometer that will however come with most desired features and the ability to raise the intensity of movement. With the right accessories you can make a pedometer an even more effective and secure device. Consider this when looking through our pedometer reviews. Pedometer Wristband: Different pedometer wristbands leave the option of changing the straps for pedometer watches according to your style and type of workout. The cheapest pedometer wristbands are available in online shops where, with a bit of luck, you don’t pay for delivery. Pedometer Bracelet: A bracelet let’s you hang your activity tracker comfortably round your arms or neck. They too come in different colours and styles and allow you to move more freely. Protective Shell: This generally protects you pedometer from all kinds of scratches and falls and is a good addition if you are very active. Even if you just carry it in your rucksack or pockets a shell will protect it from say key scratches.